Pristina, UNFPA Office in Kosovo commemorated the World Population Day celebrated on 11th July in by organizing a Roundtable chaired by UNFPA Kosovo Head of Office Ms. Doina Bologa and the Minister of Health Mr. Ferid Agani. Professor of demographics Ms. Mimoza Dushi provided her expertise on population issues. Representatives of relevant institutions as Ministry of Health, parliament, health institutions, UN agencies, and NGO’s were present at the event. Presentation explaining concept of reproductive health and main achievements in the world was introduced by Ms. Doina Bologa, Head of the UNFPA Kosovo Office. It was followed by presentation by Minister of Health Mr. Ferid Agani on Reproductive Health situation in Kosovo stressing achievements and challenges. Last presentation Family planning and population in Kosovo was held by Professor at the University of Prishtina Ms. Mimoza Dushi. Discussion following the presentations raised different issues on population in Kosovo. There were raised issue of dealing with more than 50 % of people younger 25 years in terms of family planning, consideration of decreasing fertility and migration, and need of multisectoral strategy for enhancing access to Reproductive Health. 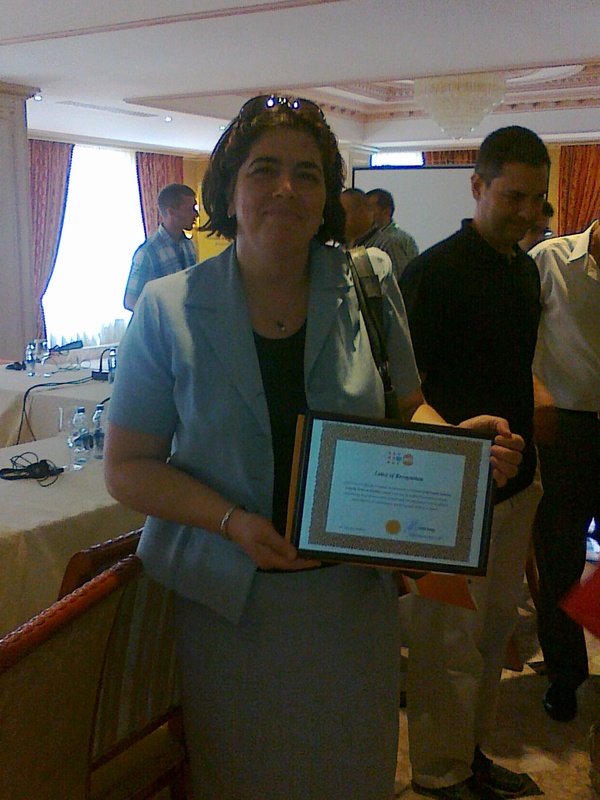 As a special appreciation of work towards improving the health of population in Kosovo, Letters of Recognition were handed over to Dr. Merita Vuthaj, the Mother, Child and Reproductive Health Officer, for contribution towards improving reproductive health for all citizens of Kosovo, to the Center for Development of Family Medicine in Kosovo and its Training Centers in Ferizaj, Gjakova, Gjilan, Lipjan, Mitrovica, Peja, Prishtina, and Prizren for improving the health of the population through strengthening the professional skills of health staff.